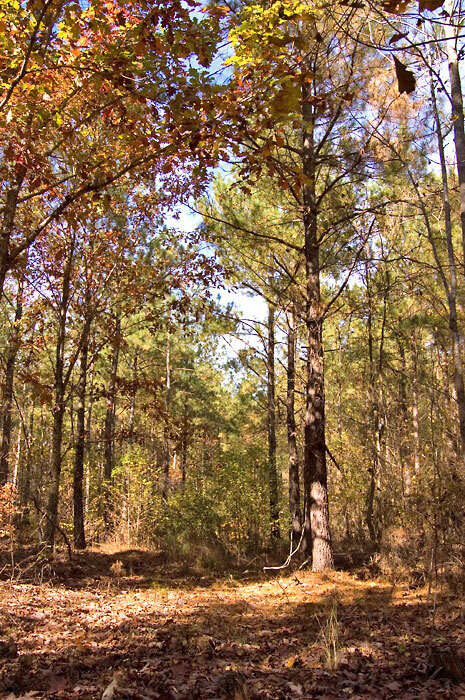 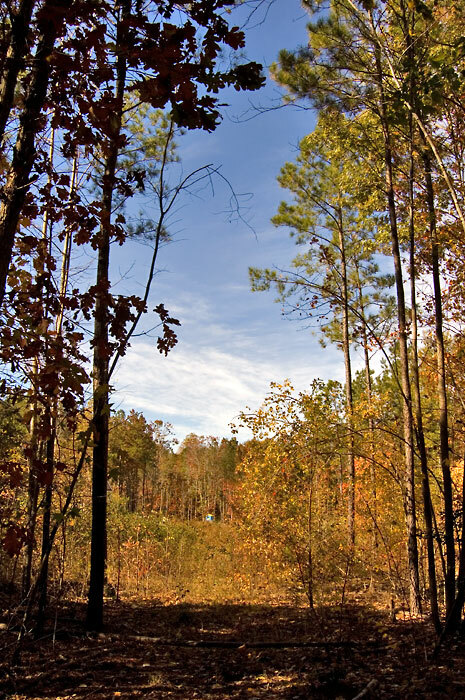 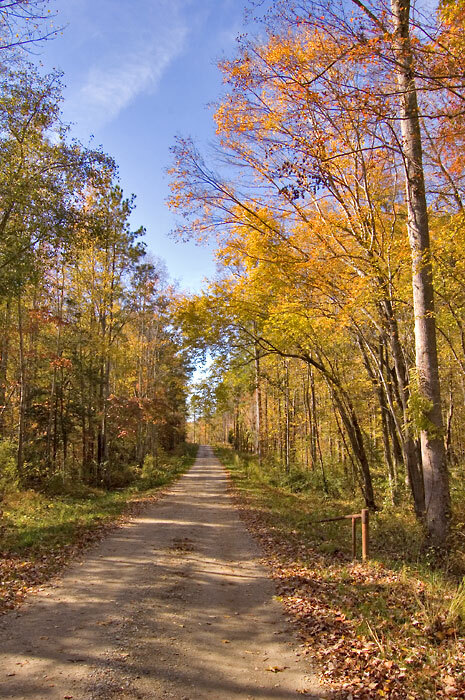 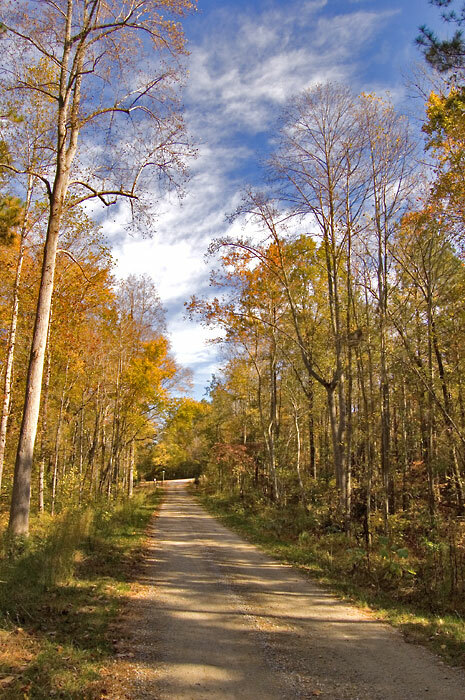 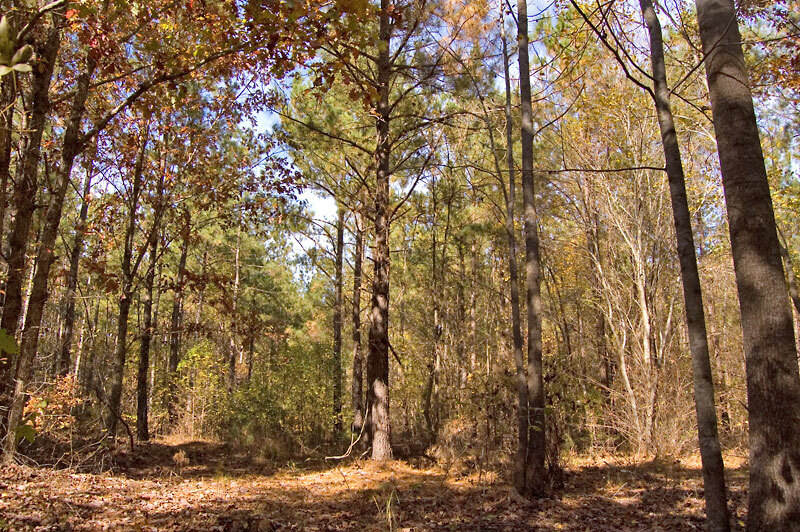 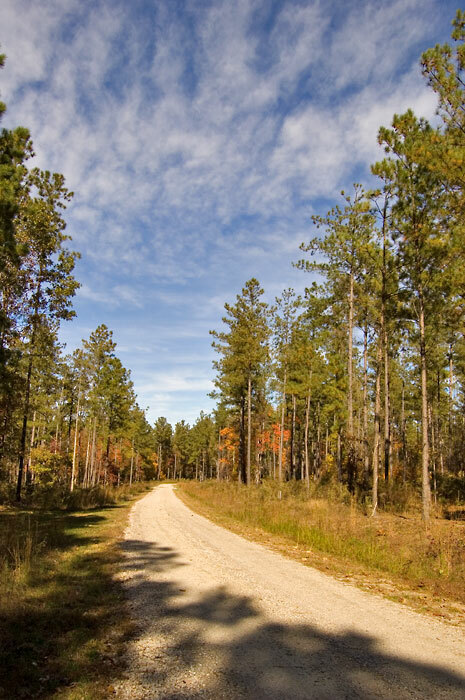 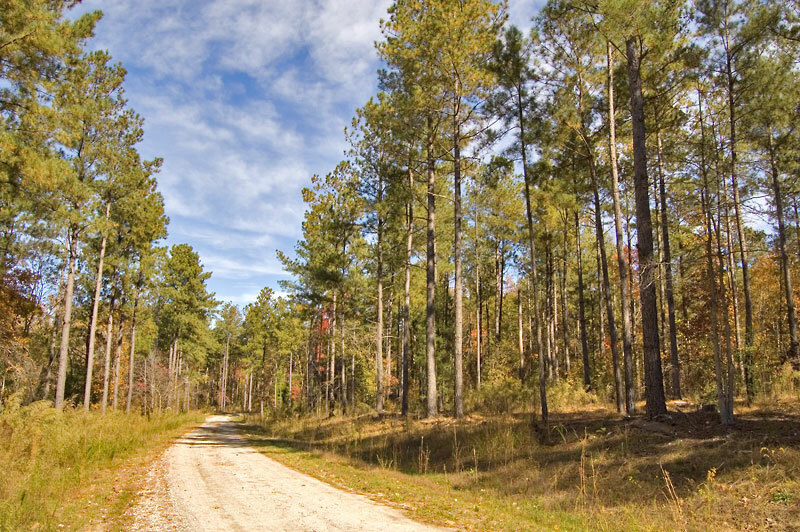 10.31 acre lot located in southern Franklin County in the Great Woods Community. 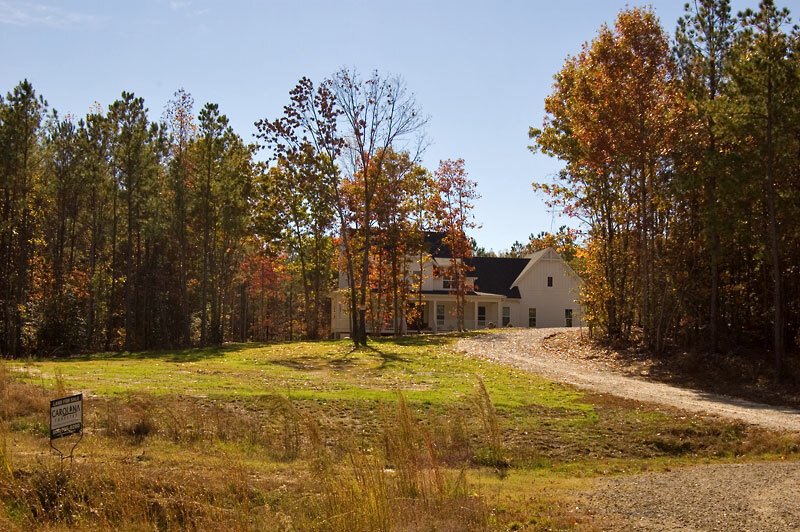 The property features perkable soils, underground power and transformer, private cul-de-sac location, gentle topography and is primarily wooded. 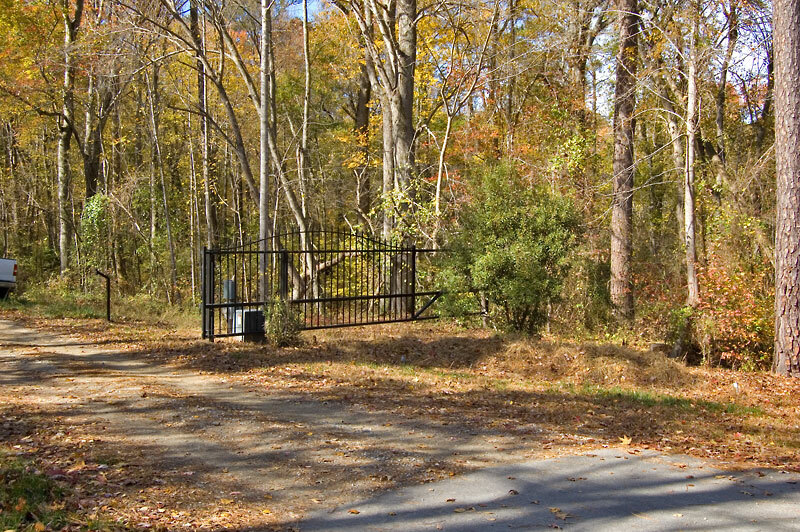 Community features include an electronic gate, under ground power, entrance lighting, covenants and a road maintenance agreement. 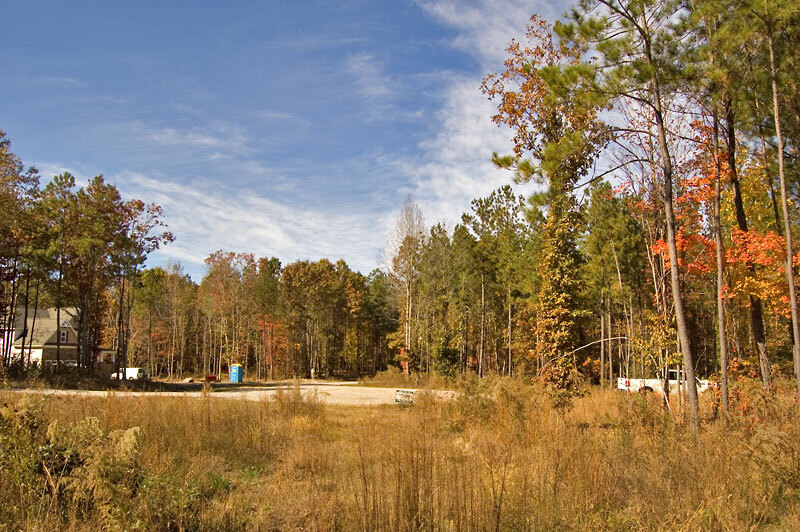 Potential pond site. 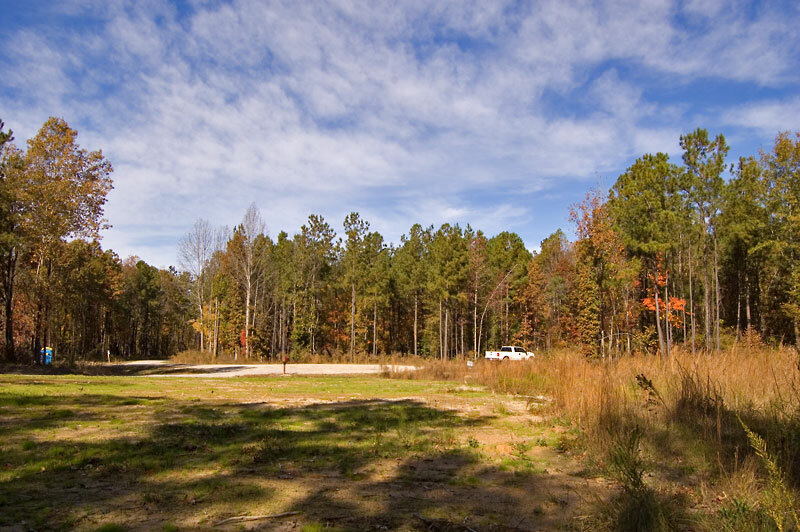 Convenient drive to Raleigh, Wake Forest, Louisburg and Rolesville. 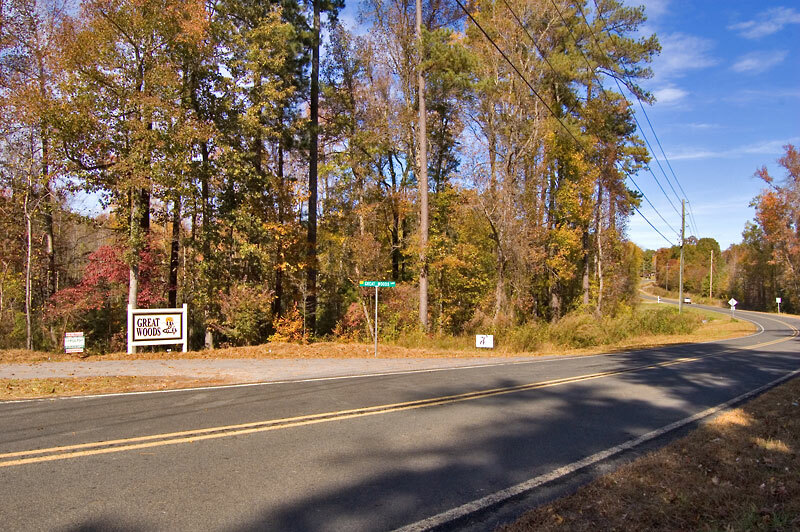 Located just a few miles from the new Rolesville bypass.